“Build bridges, not walls” has become a rallying cry of the left since Donald Trump took to the campaign trail. 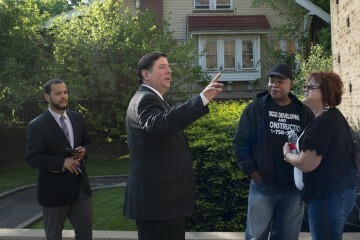 It’s a particularly fitting catchphrase for Pittsburgh, and apparently Mayor Bill Peduto, on a personal level, as well. 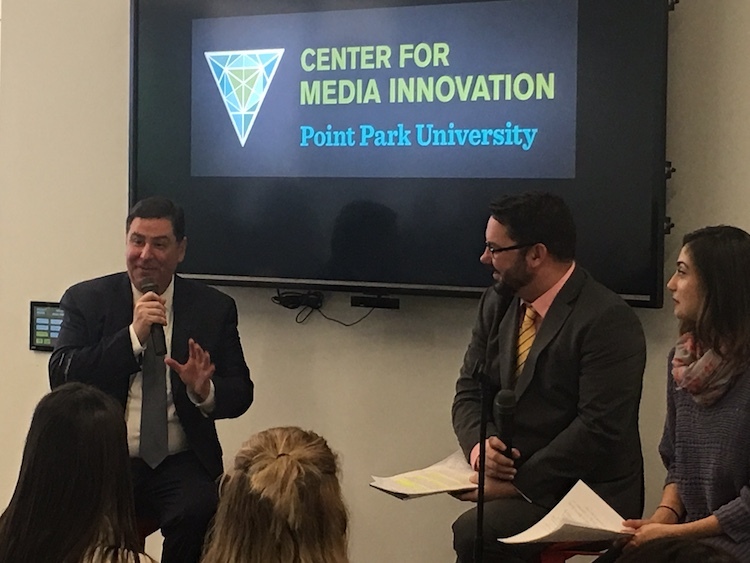 “I’m not the mayor of the next Pittsburgh, I’m the bridge,” he told a crowd gathered at Point Park University’s Center for Media Innovation. A collection of students along with members of the media and public had come to hear him speak about the transition to a Trump presidency. A lifelong Pittsburgher, Peduto relayed how he identifies with the old blue collar persona the city once embodied, and how he’s watched it morph into the Millennial boomtown it’s recently become. He sees himself as a link between old and new. 1) Look beyond corporations to make big things happen. Pittsburgh has always been a city strong in strategic partnerships, Peduto told the crowd, and we’ve “always done things by rolling up its sleeves and working hard.” While the Trump administration is counting on corporations to do the heavy lifting, Peduto says he’s looking to foundations, universities and nonprofits to bring ideas for the city to life. 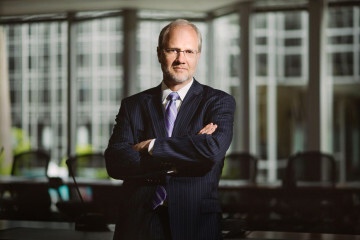 “We have to call on those partnerships,” he said. 2) Think globally but act locally when it comes to immigration. 3) Disprove Trump’s myth that American cities are garbage.